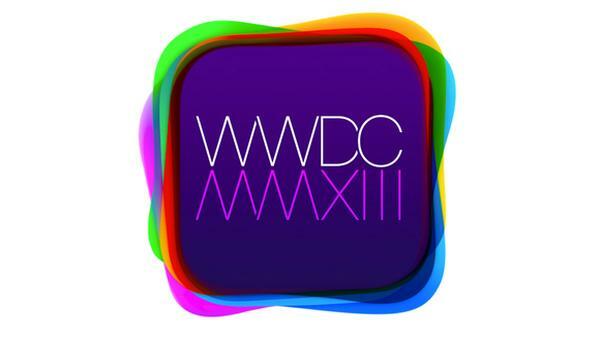 We are getting ever closer to this year’s WWDC event where Apple is going to show the world what is next for its mobile and Mac operating systems, and as the weeks click by we get to hear more rumours of what the software will bring. Today we have an iOS 7 design for you that allows users to switch between UIs. We have heard that the team led by Sir Jonathan Ive is designing the next version of iOS to come without skeuomorphism, but this has led some users not to welcome the idea. With this in mind designer Ran Avni has come up with an iOS 7 concept via a video that you can see below that allows users to switch between a system that has flat graphics, or have an experience closer to what they are already used to. To achieve this all an iOS user would need to do is toggle the iFlat feature to on or off from within the software’s settings option, and looking at the flatter deign in this concept video there is a cleaner feel to the mobile operating system. It is highly unlikely that Apple will ever provide a system like this as we all know how the company likes to keep a tight grip on its software and its features that are installed into its mobile devices, and if Apple are going to provide a flatter look to iOS 7 that is the way it’s going to be unless users go down the Jailbreaking route. Until the event next month when the company showcases its new creation we won’t know for sure what iOS will bring, but you would have thought that a complete overhaul with some great new features wouldn’t be out of the question. Check the video out below and tell us what you think of this iOS 7 design. Apple would never do something like this. They are all about choices, not options.